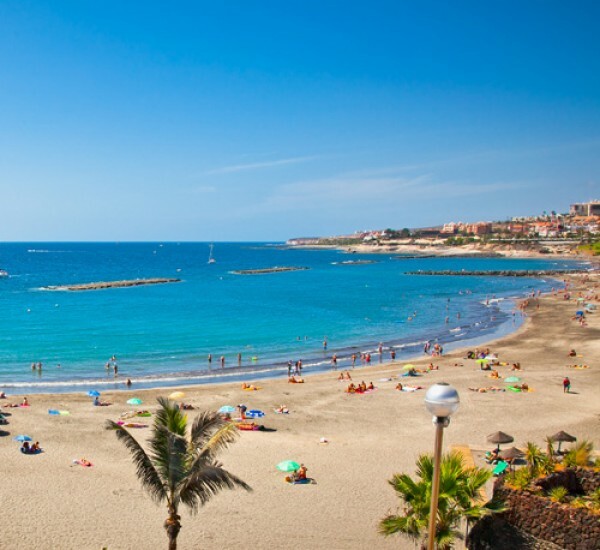 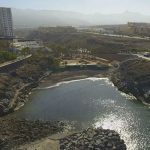 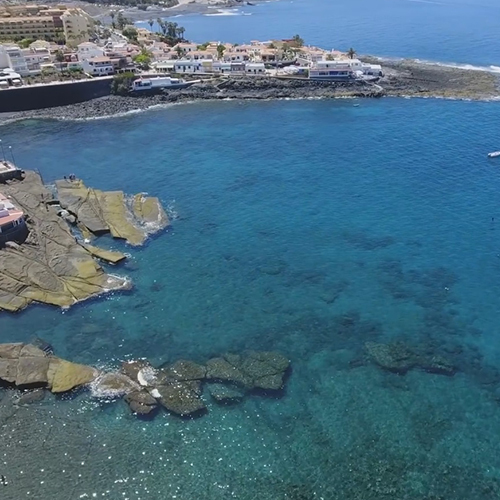 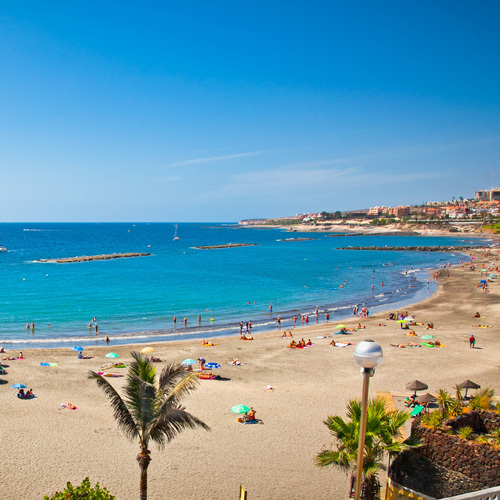 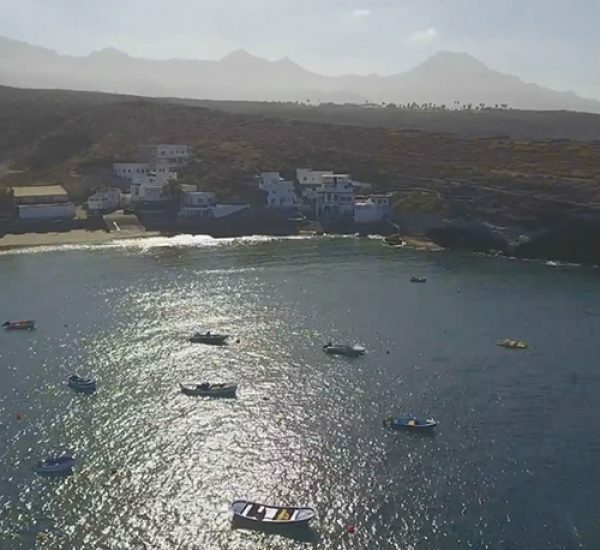 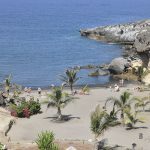 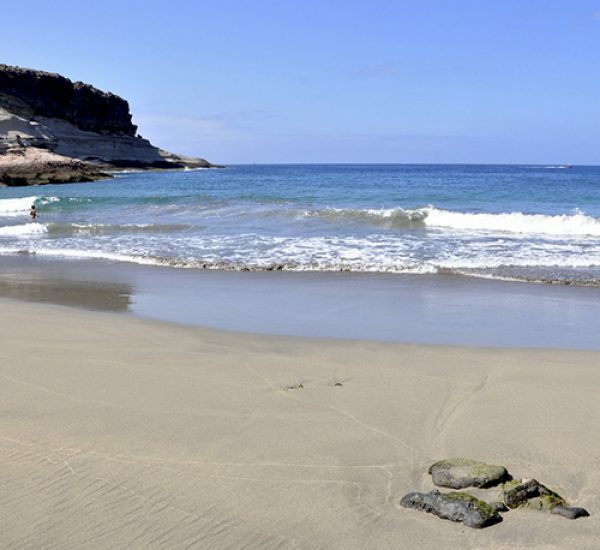 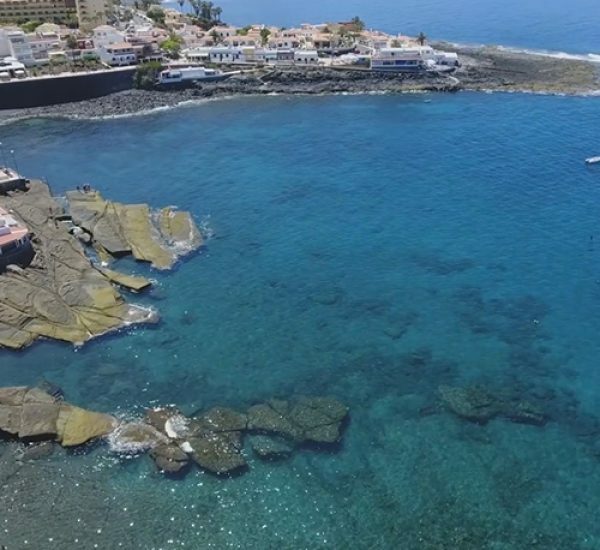 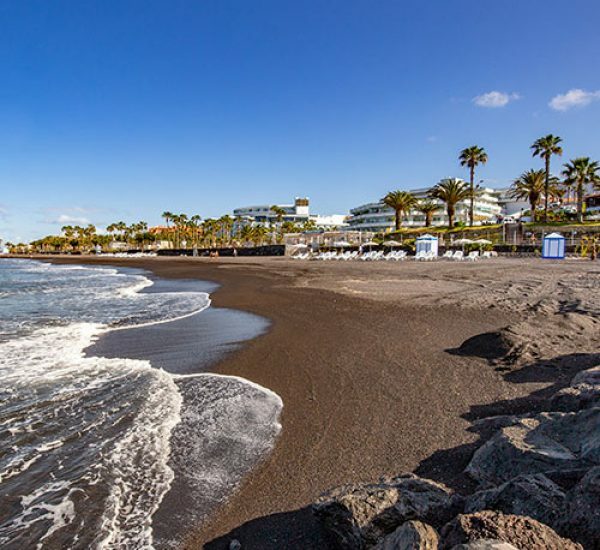 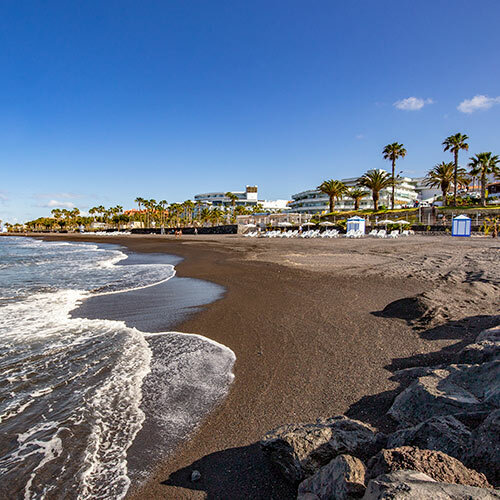 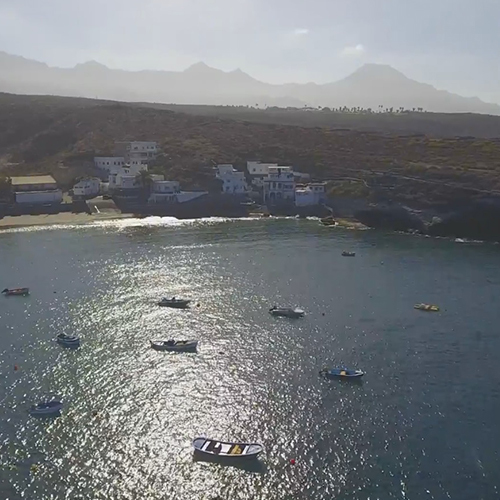 Playa Las Salinas is a small beach located in the vicinity of a large hotel complex. 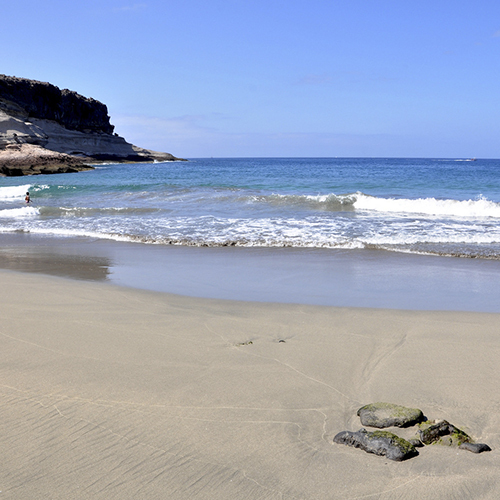 It has calm waters that enable visitors to bathe easily. It can be accessed via the promenade that snakes from the road and flanks the beach. 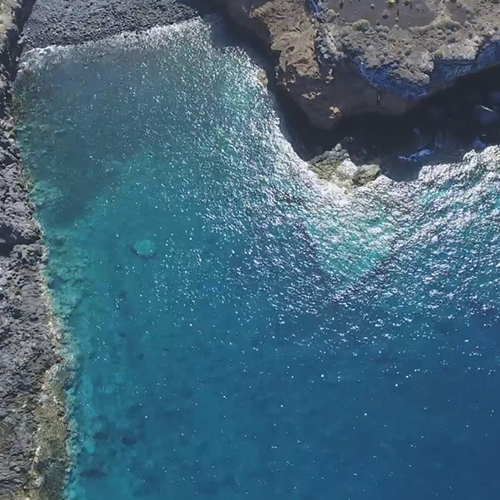 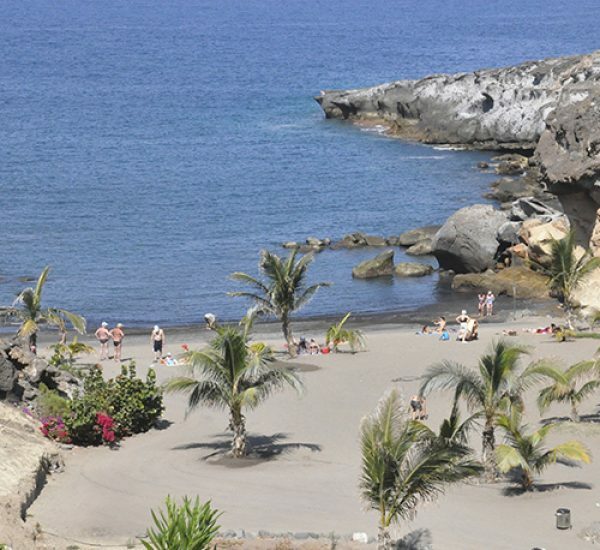 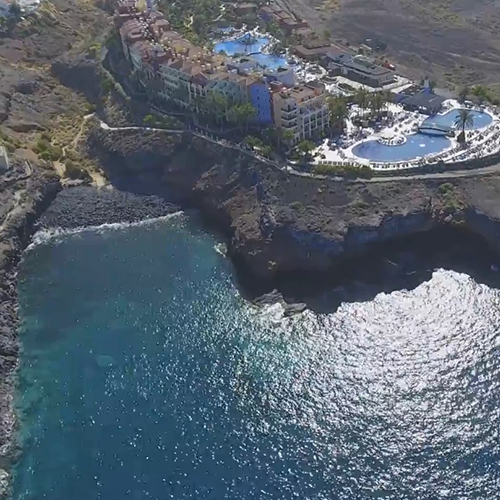 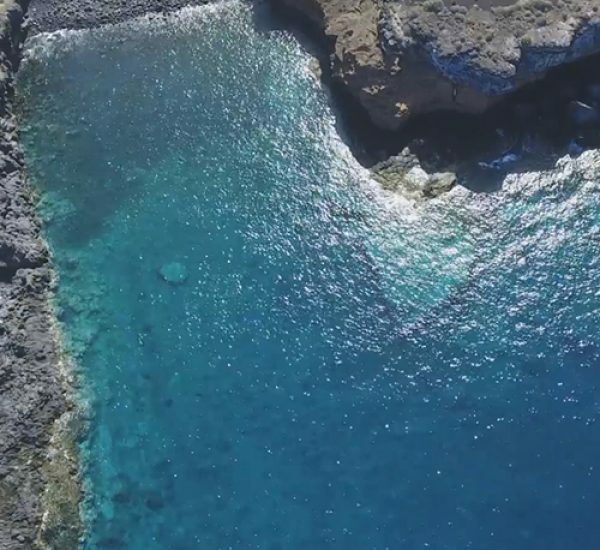 Located in Playa Paraíso, this pebble and grey volcanic sand beach is small but great for bathing.